Thursday June 11, 2015 marks the beginning of the 38th Annual National Nursing Assistants Week! This is a time when we can pause and recognize all of the Nurse Aides, Certified Nurse Aides (CNAs), Nursing Assistants, and other similar Healthcare professionals who provide quality patient care on a daily basis. With an aging population in our country (in large part due to the Baby Boomer generation growing older), the need for skilled healthcare workers to provide direct, hands-on patient care to our elderly and the disabled is increasingly important. Nursing Assistants, Nurse Aides, and CNAs, often fill these types of roles and are an essential part of our modern day healthcare system. A career as a Nursing Assistant can be both rewarding and challenging. 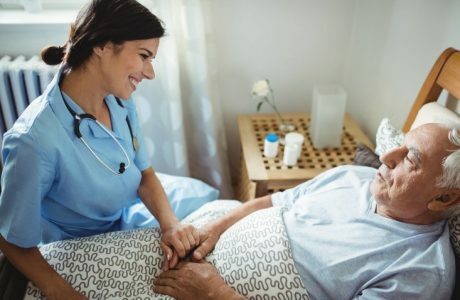 Nursing Assistants play a critical role in the healthcare field today by providing direct patient care to (primarily) the elderly and disabled. 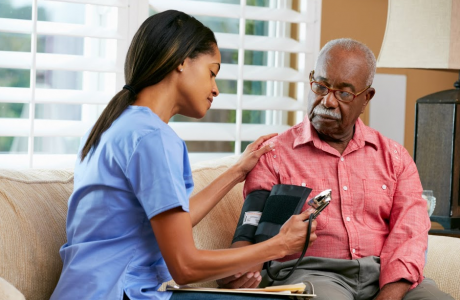 As the baby boomer generation ages, more Nursing Assistants, CNAs, and Nurse Aides will be needed to work in settings such as long-term care facilities and nursing homes caring for these residents and patients. Nursing Assistants provide basic care and assist residents with daily activities which may include, but are not limited to cleaning and bathing, dressing, turning and transferring patients, listening to patients’ health concerns and communicating them to a nurse, taking patient vital signs, and serving meals and helping patients eat. 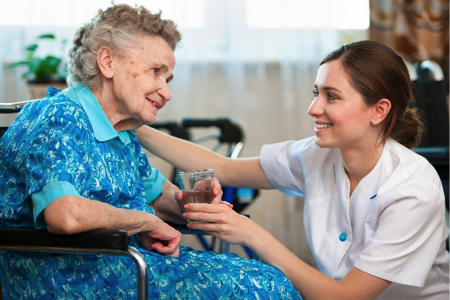 Upon certification/licensure, Nurse Assistants and Nurse Aides most often work in nursing care facilities; however, they may also be found working in hospitals, residential care facilities, and with home health care service providers. Training Direct’s Nurse Aide Training Program offers a unique combination of class lectures along with hands-on practice to expose students to the topics, concepts and skills Nurse Aides frequently use in the workplace. 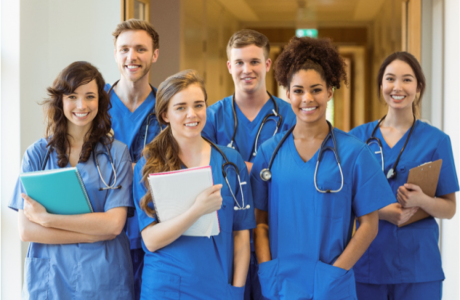 When a student successfully completes the Nurse Aide Training Program offered at Training Direct, they will be eligible to take the State of Connecticut Nurse Aide Exam. Licensure is necessary in order to gain employment as a Certified Nurse Aide (CNA) in the State of Connecticut. To learn more about the Nurse Aide Training Program at Training Direct, call us today at 888-769-1812 or Click Here to request more information! *Bureau of Labor Statistics, U.S. Department of Labor, Occupational Outlook Handbook, 2014-15 Edition, Nursing Assistants and Orderlies, on the Internet at http://www.bls.gov/ooh/healthcare/nursing-assistants.htm (visited June 06, 2015). How do I become a Certified Nurse Aide (CNA) in Connecticut? What’s the Difference between a Medical Assistant and a Nursing Assistant?